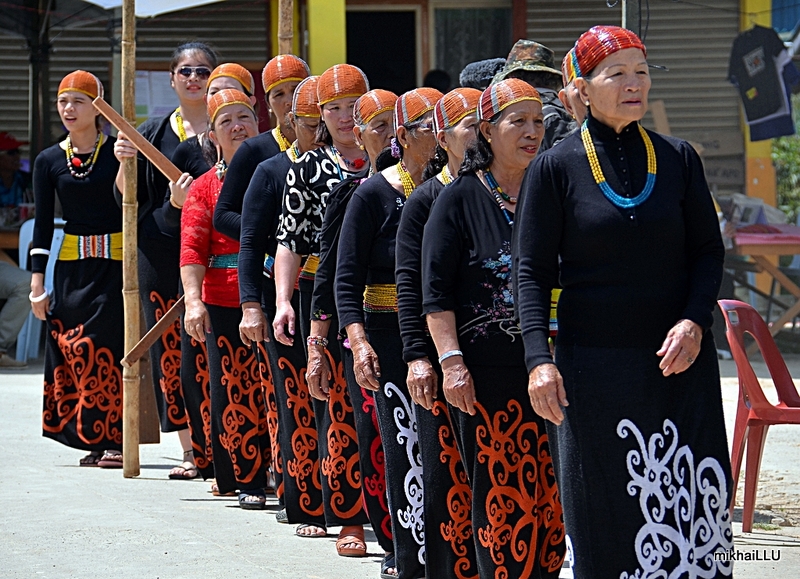 One of the most unique ethnic food festivals in Malaysia, the Bario Food and Cultural Festival. The 3-day festival celebrates the unique food, farming, forest and cultural heritage of the Bario Highlands (3,200ft ASL) – one of the last surviving intact traditionally farmed and forested highland watersheds in Sarawak and East Malaysia. 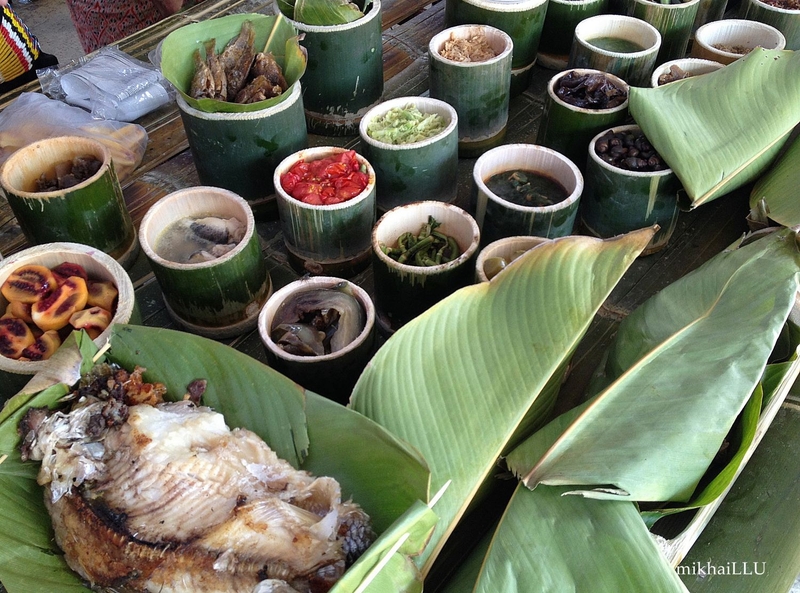 Enjoy the delicious organic food cooked by the various longhouse communities of the Kelabit Highlands. There will be traditional games and dances by young and old. 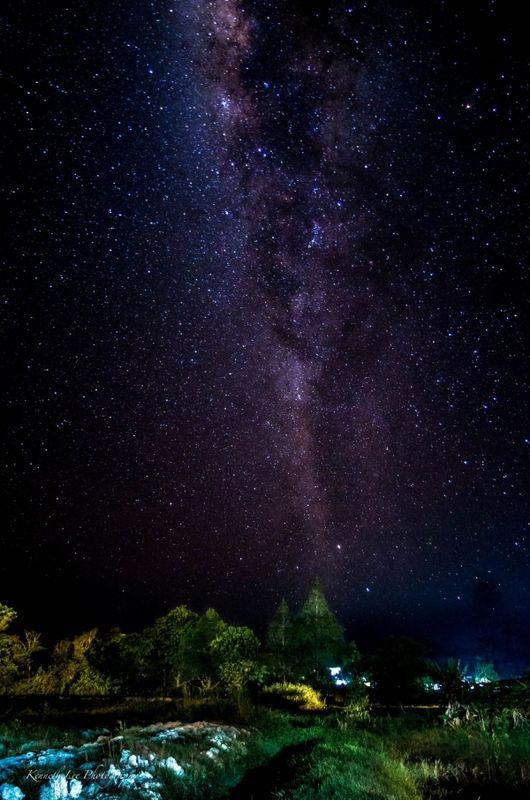 There are plenty of trekking trails to keep your adventure spirit high and cap off a great day by catching the awesomeness of the Milky Way if the timing is right. Pesta Nukenen Bario was founded in 2005 as a community-owned food and cultural festival organised for the first time in 2006. It was introduced by the management team of the multi-award winning E-Bario ICT centre with support from UPM, the Alde Valley Food Adventures UK and The Resident’s Office Miri.